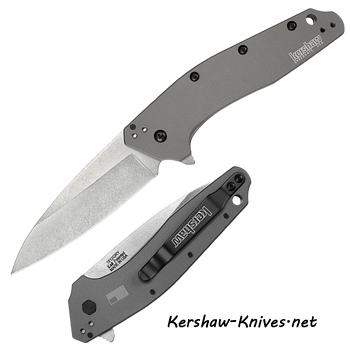 Kershaw Dividend 1812GRY. The great Dividend was made in the USA and made as the perfect size for all- not too big and not too small. 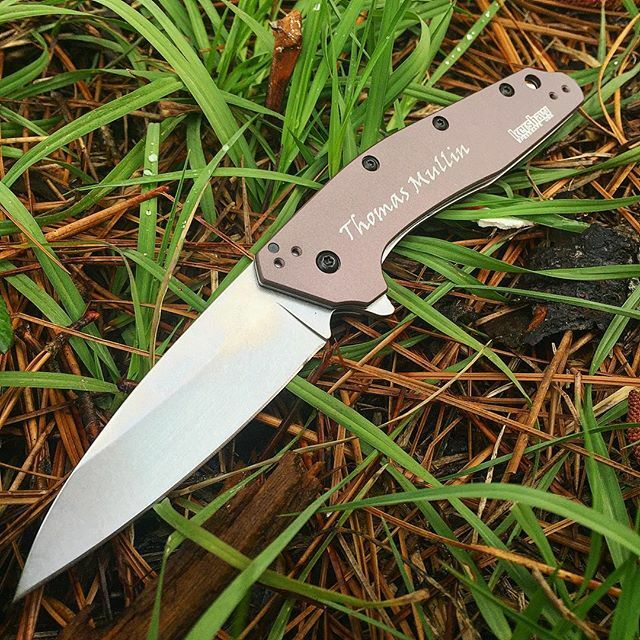 Stonewash finish on the blade to help hide your everyday scratches, three inches and made of 420HC steel. The handle is a gray anodized aluminum, measures 4.25 inches, lanyard hole on the end. Pocket clip on the back is black and can be changed from left to right and tip up to tip down carry- very versatile. USA flag lasered on the back of handle. 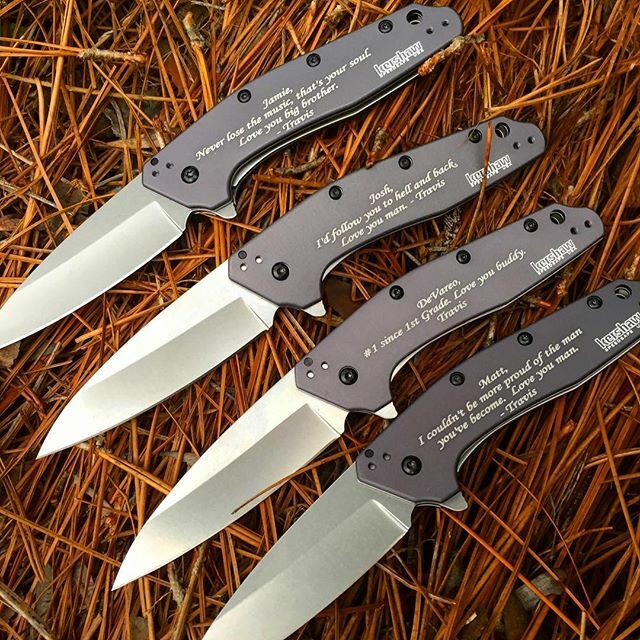 Opens with flipper, SpeedSafe® assisted opening by Kershaw. Liner lock system. The Dividend was made just for you! This Kershaw Dividend is the winner of the 2017 Blade Show.